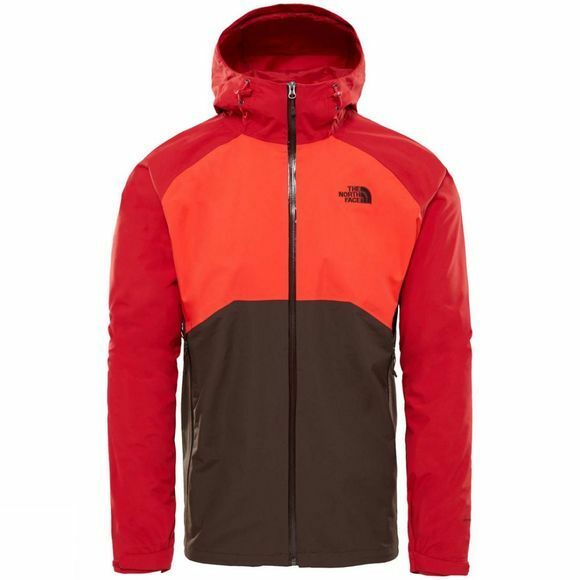 A firm favourite in The North Face range, the Stratos Jacket is a great wet-weather all rounder. 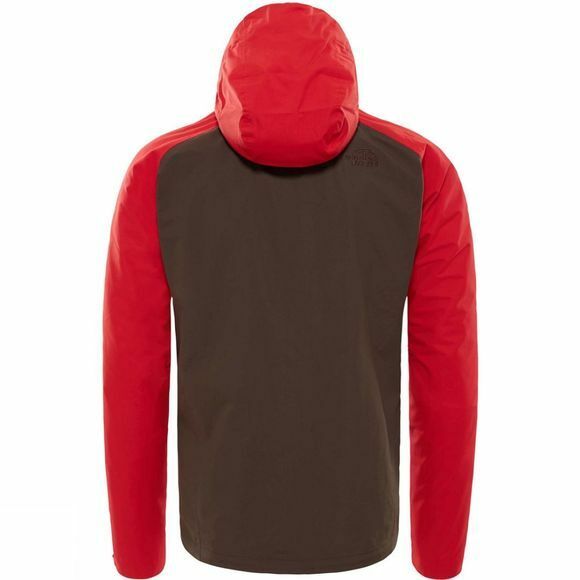 Waterproof, breathable HyVent fabric is well known for its weather-shedding capabilities, and here it's teamed with a light mesh lining for maximum breathability. To take the inner climate control up a notch for those days when you're playing really hard but the rain just won't let up, just drop the underarm venting zips and let off steam.